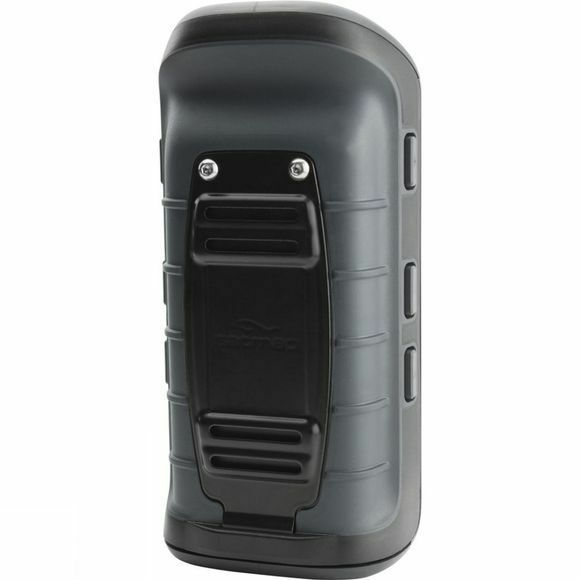 Once again SatMap have excelled themselves, this time with the Active 20 Solo, a GPS unit that boasts a large & brightly lit, HVGA screen with Gorilla Glass for excellent durability. The DualControl allows you to use both touchscreen and buttons depending on what you require, and it is easy to switch between mapping so you can take full advantage of the clarity and detail that the screen offers. A barometric altimeter offers excellent pressure and elevation readings while the 3 axis electronic compass and accelerometer will guide you on your way. Connectivity via WiFi and Bluetooth allows you to share routes between units and download software updates easily as well as take advantage of compatible devices such as heart rate monitors and cadence sensors (sold separately). 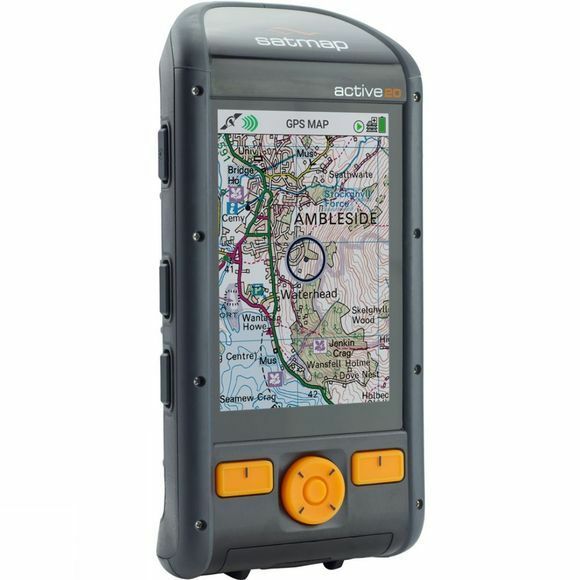 The Active 20 solo unit comes pre loaded with World and European Base mapping at scales down to 1:1m, UK OS Base Map at 1:250k scale and UK Postcode data.